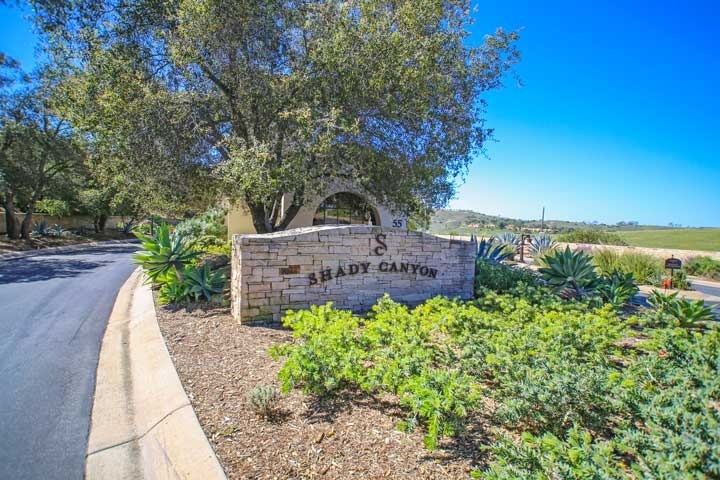 Shady Canyon Master's Collection homes are located in the Turtle Rock area of Irvine, California. Master's Collection homes were built between 2004 - 2005 by John Laing Luxury Homes and offer some of the finest homes in the Shady Canyon area. The homes are usually priced between $3 to 4 million dollars with an average 5,300 to 6,700 square feet of living space. Homeowners association dues will be in the high range with an additional Mello Roos tax. The community has a nice association clubhouse, pool, spa, tennis, exercise room and outdoor entertainment area. Below are the current available homes for sale and homes for lease in the Master's Collection community. Please contact us at 888-990-7111 with any questions regarding the Shady Canyon community and any of the homes listed for sale here.